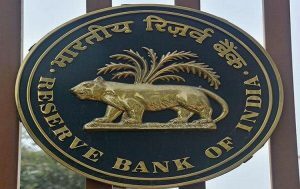 The Reserve Bank of India on Tuesday said that it will inject Rs 37,500 crore into the system through purchase of government securities in February to increase liquidity. In a release issued on Tuesday from Mumbai RBI stated that it has decided to conduct purchase of government securities under Open Market Operations (OMOs) for an aggregate amount of Rs 375 billion in the month of February 2019 through three auctions of Rs 125 billion each during the 2nd, 3rd and 4th week. The release stated that there will be no auction during the first week due to the scheduled MPC meeting. 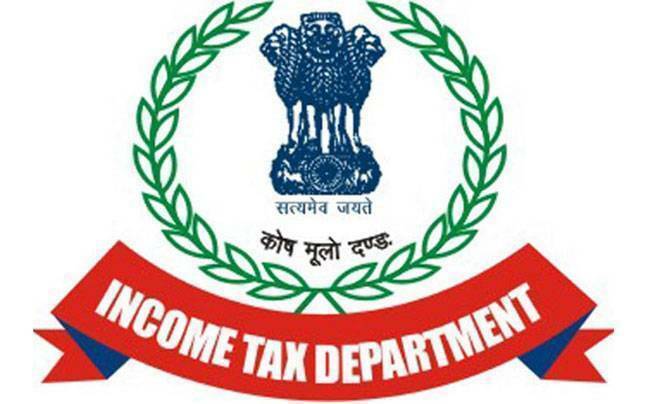 The apex bank said that it would inform about the auction dates in the due course.